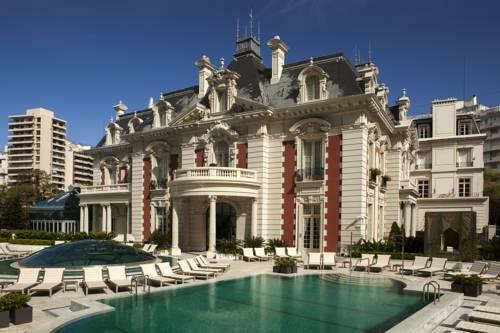 Pompous and posh Alvear Palace Hotel is present in the list of the most luxurious hotels in Latin America. Its interiors feature French imperial style with lots of marble, shiny crystal, expensive carved wood, premium textiles, and accessories. The hotel’s staff is well-trained and always friendly. Outstanding restaurants of the hotel have become a traditional meeting place in Buenos Aires. This is a wonderful hotel for an unforgettable vacation in refined elegance and acquaintance with the capital of Argentina. Right after its opening, Palacio Duhau Park Hyatt has become one of the trendiest and most luxurious hotels in Buenos Aires. It’s enough to look at the royal-like ladder of the hotel to understand that this is high-class accommodation. Inside, guests will find magnificent rooms with beautiful classic furniture and paintings by talented modern artists. The hotel is also famous for its outstanding dancing halls, where everyone will learn how to dance the tango, and a premium wine cellar with a rich collection of rare wine. Palacio Duhau is a true oasis of silence and peace in the heart of Buenos Aires. Hotel Sofitel Buenos Aires has been changed completely under the guidance of French designer Pierre-Yves Rochon. The design of the hotel is a skillful combination of French chic and Argentinian liveliness. The décor features rare sorts of wood, genuine paintings, elegant furnishing and subtle fragrant of flower bouquets. All of these create the pleasant atmosphere of true luxury. The Sofitel brand remains refined and inimitable. Four Seasons Hotel in Buenos Aires consists of two buildings. The hotel is open in a historic traditional mansion in the French style and features marble floors, frescoes, stained glass windows, sculptures, and paintings. A part of the rooms is open in the modern high-rise building. These rooms feature high ceilings, mahogany wood furniture, and mirrors in antique gilded frames. Large windows feature fantastic views of the hotel’s private garden with a swimming pool and a fountain. When describing the most prestigious hotels in Buenos Aires, it’s simply impossible to fail to mention NH City Buenos Aires , which is located in the historic district of the city, where it occupies an old art-deco building. At this hotel, guests will find refined bright colored rooms with fantastic views of the city. The hotel also has a great relaxation zone with a swimming pool and terraces on the roof of the building. Besides that, NH City Buenos Aires offers a modern gym and a restaurant with mostly international cuisine, diversified menu and impressive wine list. 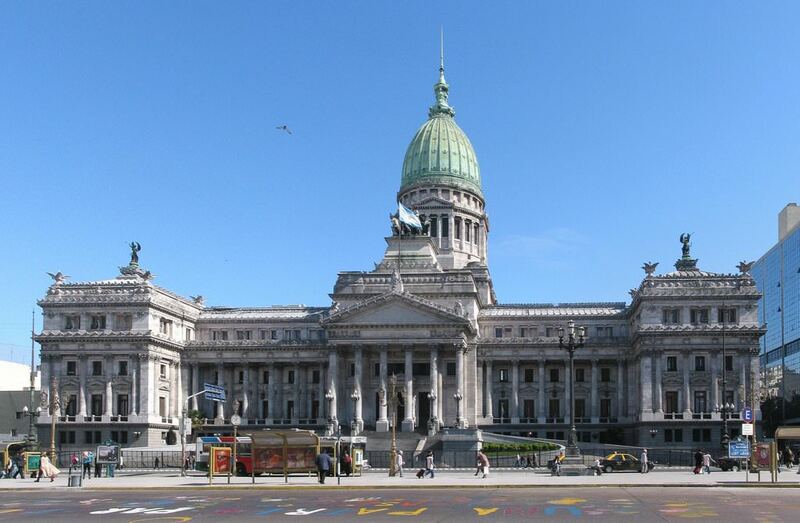 This guide to posh and fashionable grand-hotels of Buenos Aires is protected by the copyright law. You can re-publish this content with mandatory attribution: direct and active hyperlink to www.orangesmile.com.